The typical mobile worker is carrying three or more mobile devices, at least one of which is a personal device brought from home. Organizations need to protect their data on every mobile device it resides. Unfortunately, enterprise mobile security falls short much of the time. 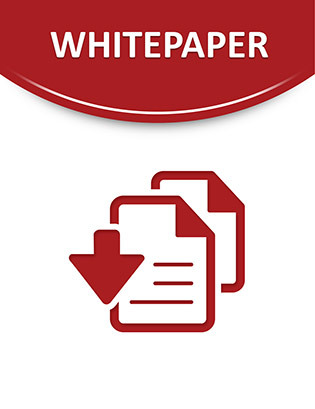 Read this whitepaper to learn the steps to reduce the risk of mobile data breaches while keeping mobile workers productive.